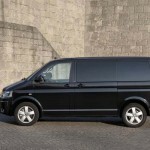 Volkswagen has unveiled its new Multivan Business, the flagship model in the Multivan series. 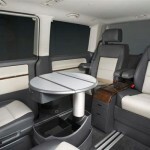 Using the Highline equipment package as its base, the Multivan Business features wooden trim elements and Nappa leather upholstery covering all the seats, which are electrically operated and heated for the occupants in the rear, while the sliding table can be easily slotted between the second row of seats when not in use. There’s also an integrated cool box and remote-controlled heating. 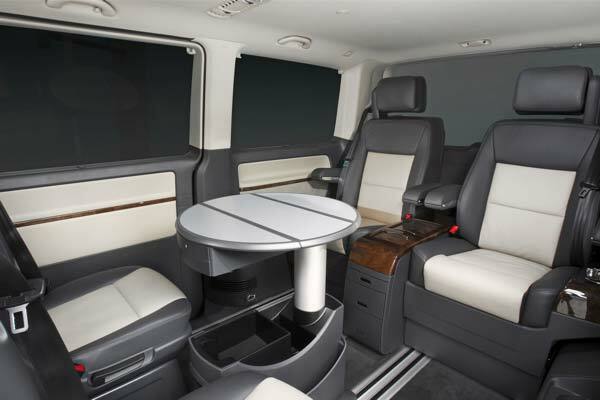 Other standard fare includes on-board wireless internet, an RNS 510 radio navigation system, parking assist with reversing camera, lane change assistant, Bi-Xenon headlights, 17-inch alloy wheels and electric sliding doors. A DVD player with flip-down 10-inch screen can be added as an option. Buyers can choose from two diesel and one petrol engine; a 103 kW (138 hp) and 132 kW (177 hp) TDI, or the mighty 150 kW TSI (201 hp) unit. 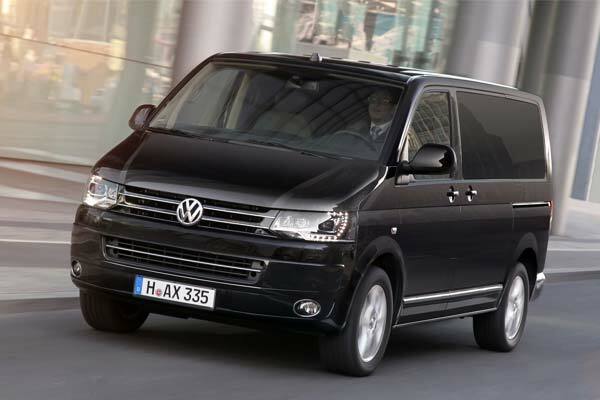 All powerplants can be specified with a 7-speed DSG gearbox and 4MOTION four-wheel drive. 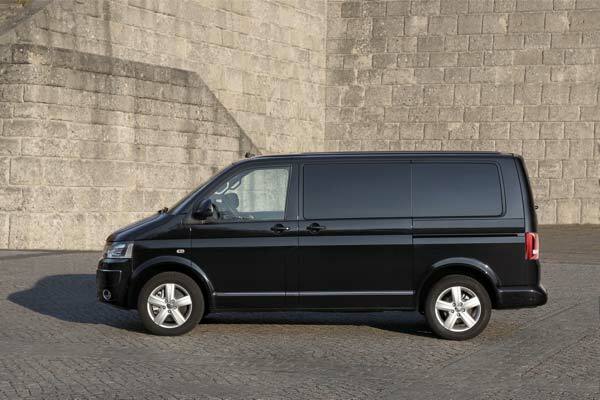 Prices start a € 67,595 for the 103 kW (138 hp) model.